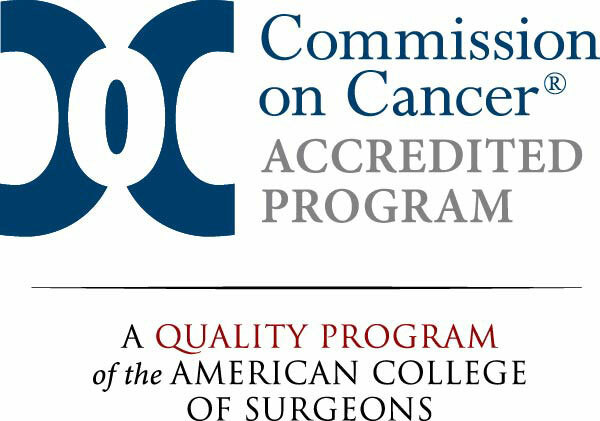 Virginia Mason is accredited by the multidisciplinary Commission on Cancer (CoC) — a program of the American College of Surgeons (ACoS) that recognizes cancer care programs for their commitment to providing comprehensive, high-quality and multidisciplinary patient centered care. The CoC is dedicated to improving survival and quality of life for cancer patients through standard-setting, prevention, research, education and the monitoring of comprehensive quality care. 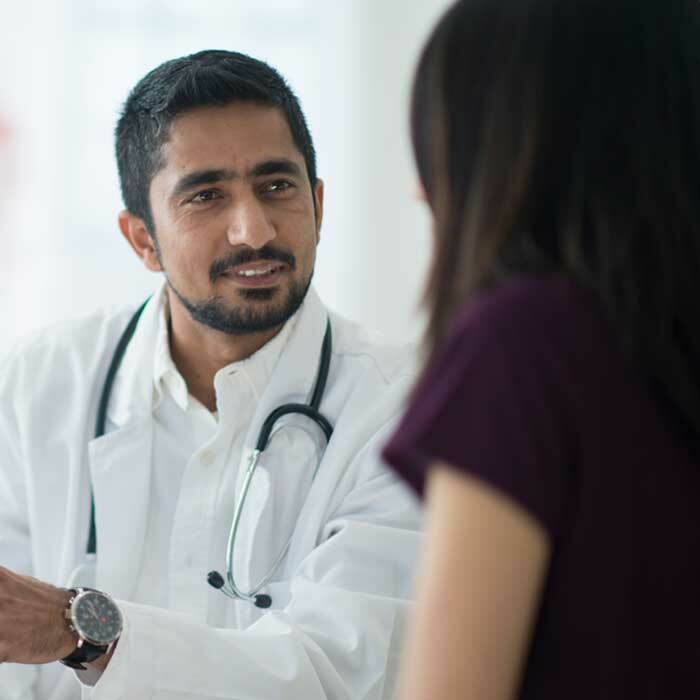 Being designated a CoC cancer program means that patients are provided with comprehensive care close to home from a multidisciplinary team that offers a range of services, equipment, education and support. 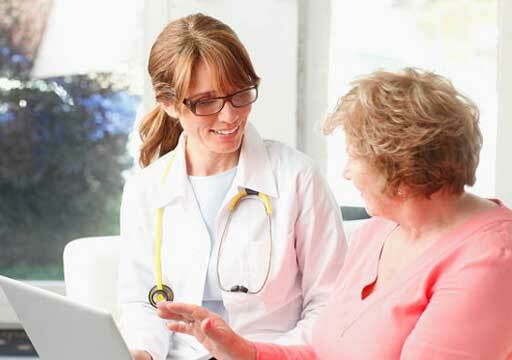 Patients also receive lifelong follow-up, ongoing monitoring and improvement of care, and information about ongoing clinical trials and new treatment options. 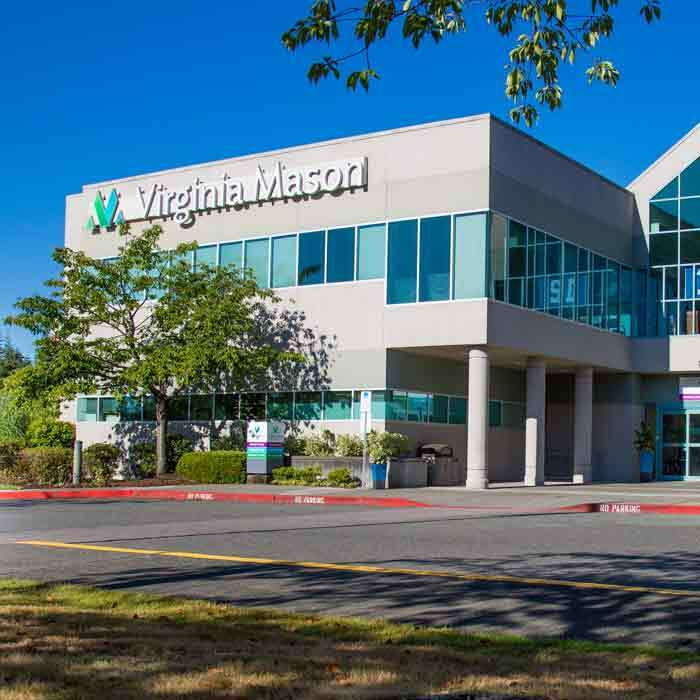 Virginia Mason was the first institution in Seattle to receive accreditation from the American College of Radiology (ACR). 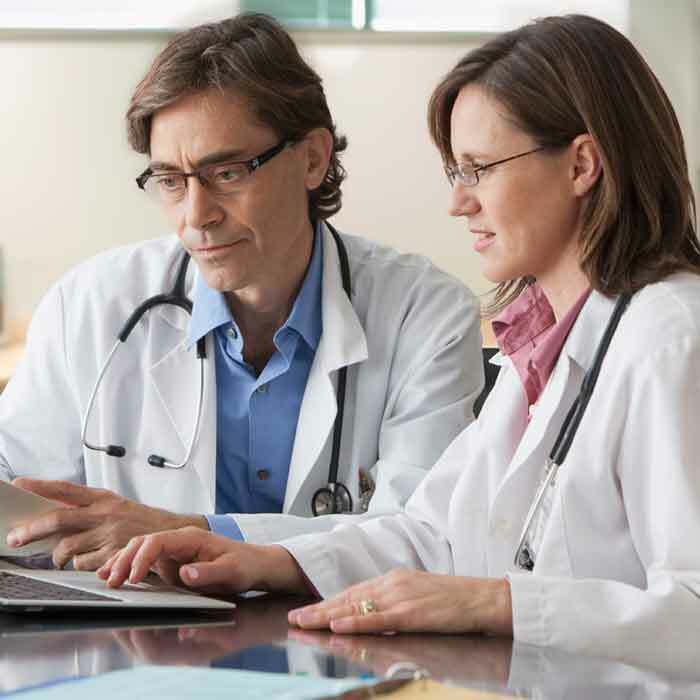 This rigorous accreditation includes a third-party, impartial peer review and evaluation of patient care. 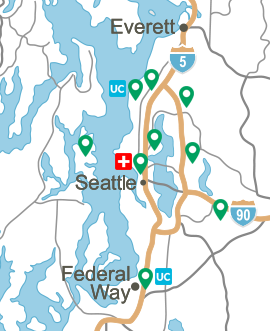 Team members, equipment, treatment planning and records, patient safety and quality control activities are assessed.